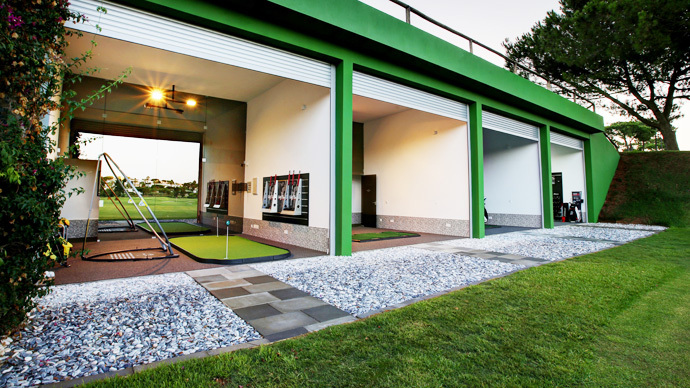 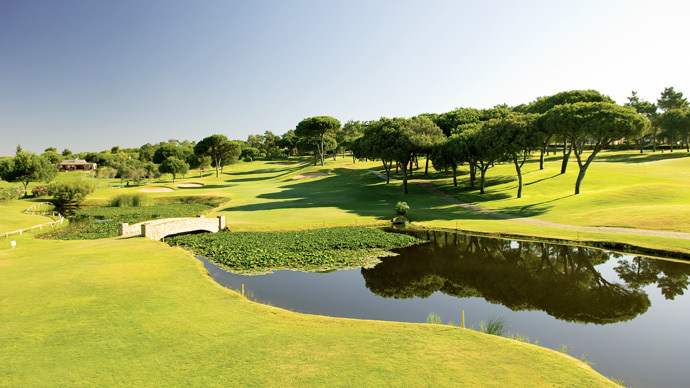 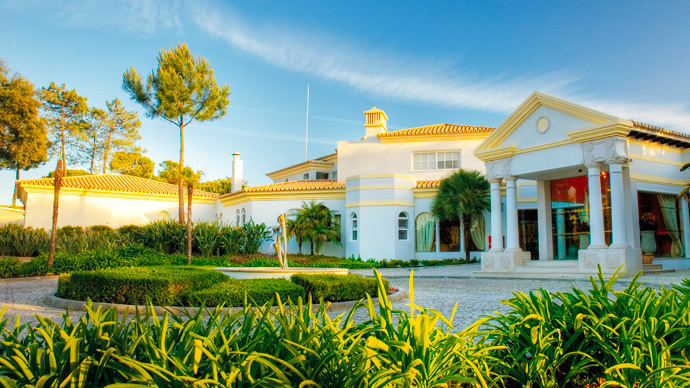 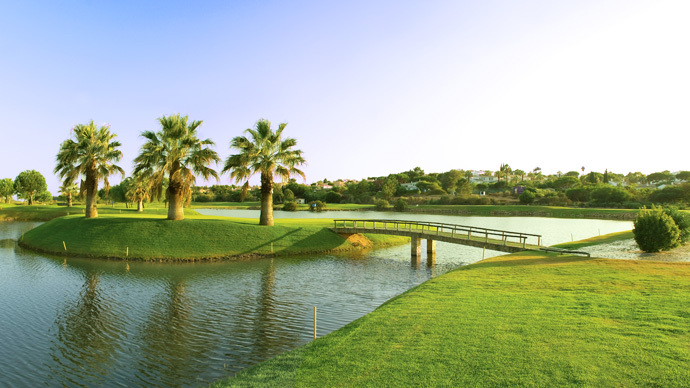 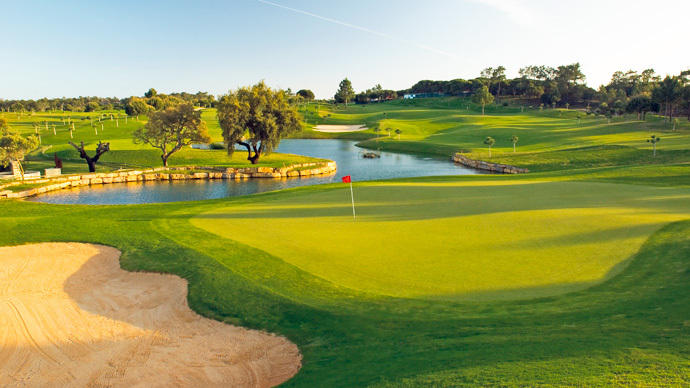 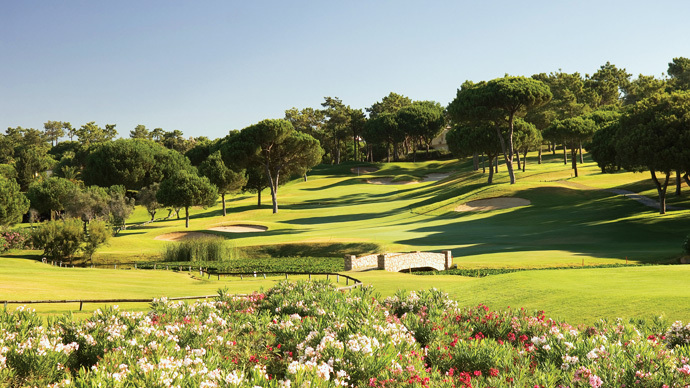 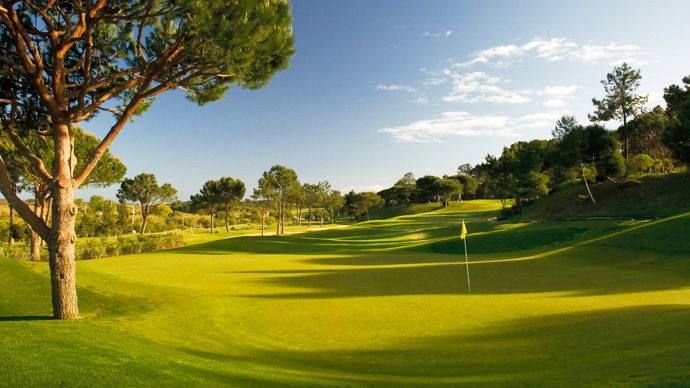 Pinheiros Altos Golf Course located within the well-known Quinta do Lago estate, within the golfing world it is known as providing a mental challenge due to well placed hazards. 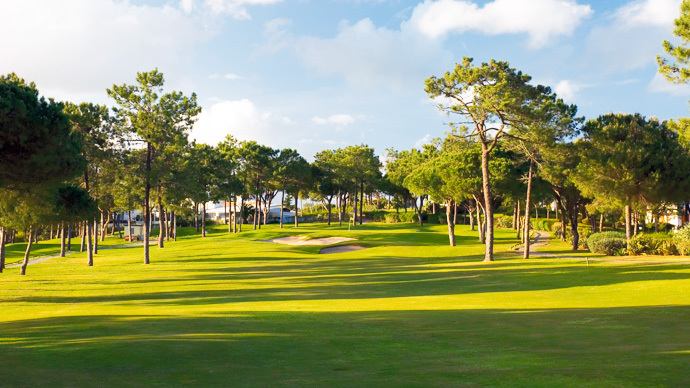 Bordering the 18,300 hectares of Natural Park of Ria Formosa which provides a habitat for many species of birds and has much interesting vegetation. 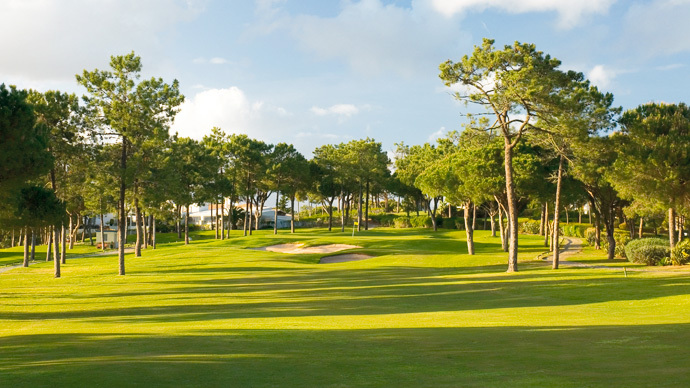 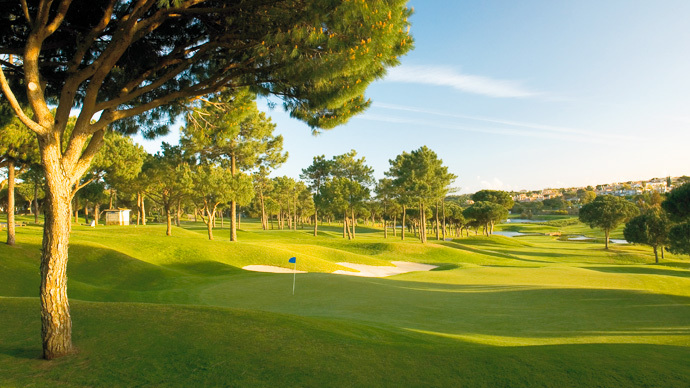 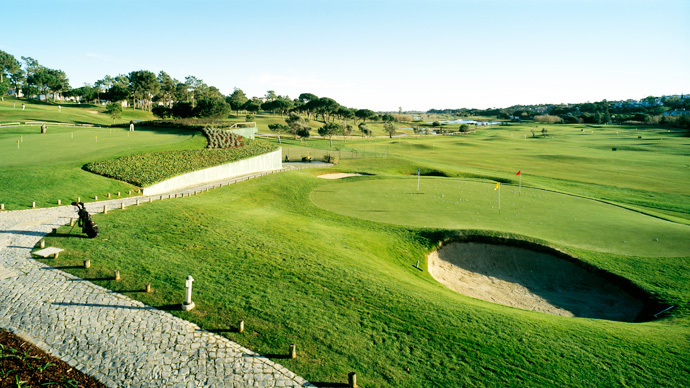 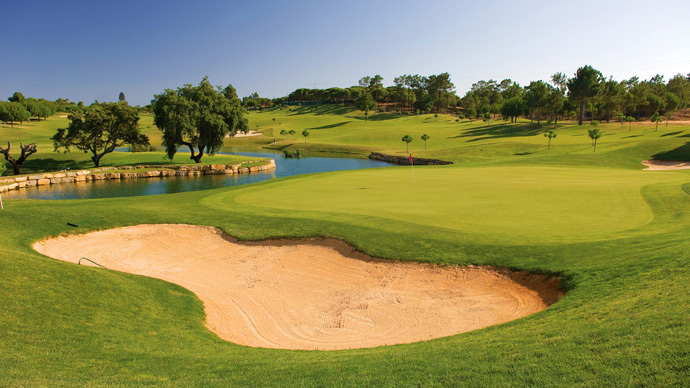 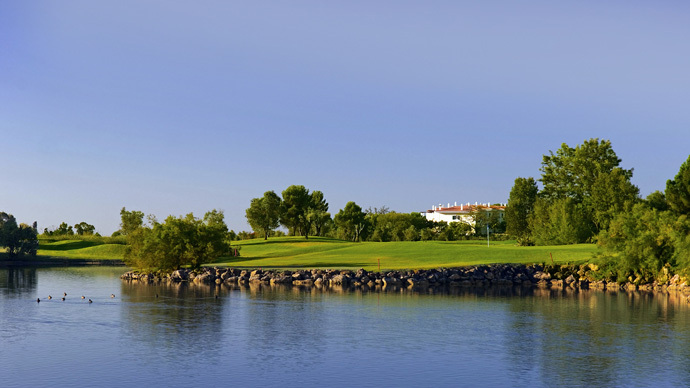 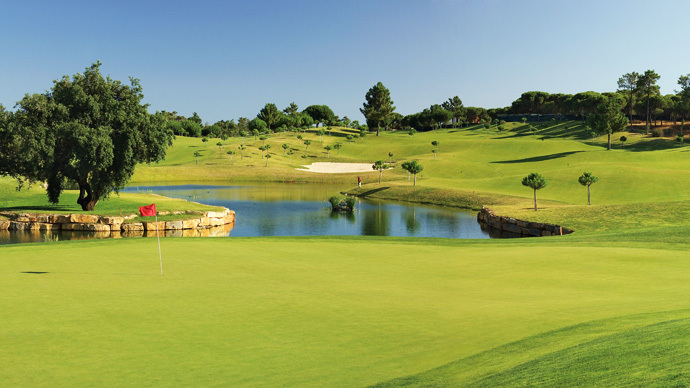 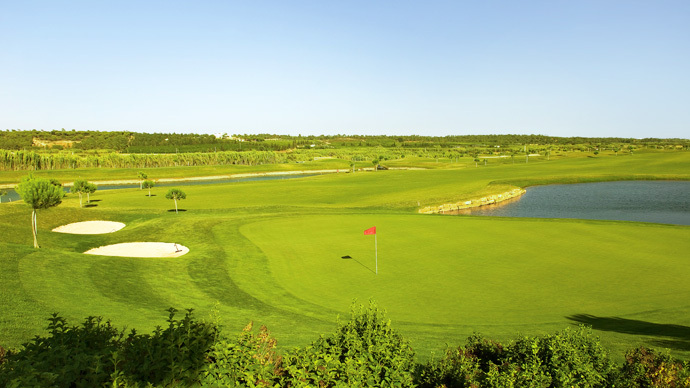 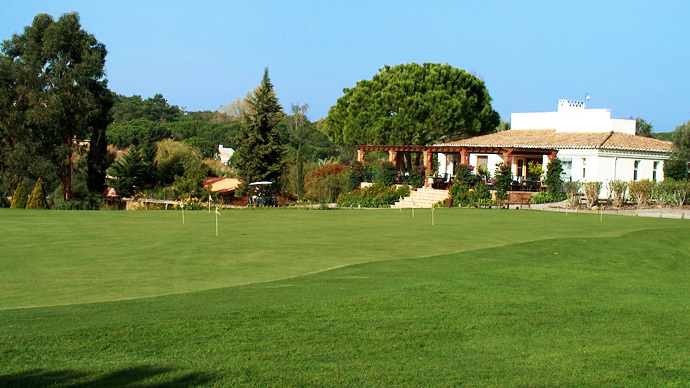 Pinheiros Altos is a combination of 27 holes composed by three groups of 9 holes named Oliveiras (Olives), Pinheiros (Pines) and Sobreiros (Corks), respectively. 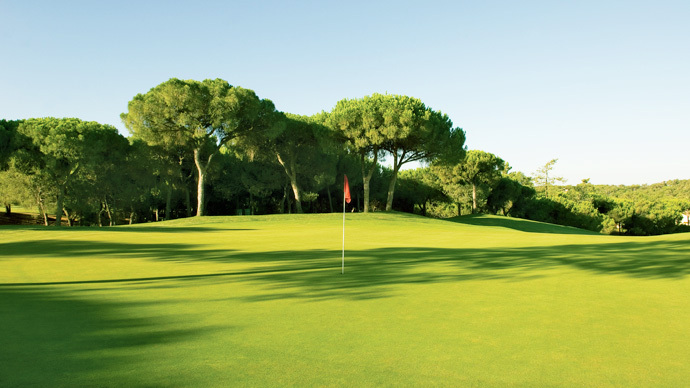 This highly original and distinctive course possesses completely opposing characteristics. 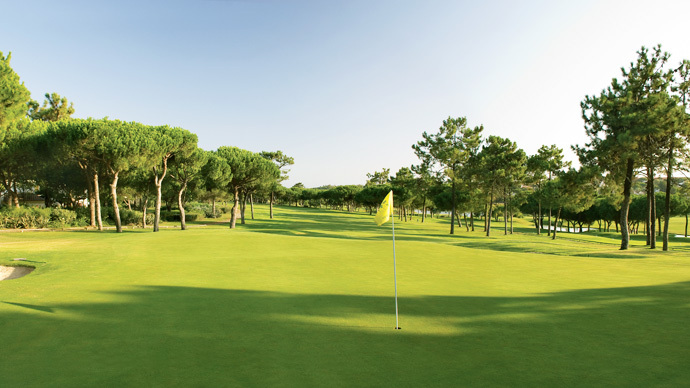 The original 18-hole course of Pinheiros Altos was well-known for its contrasting nines. 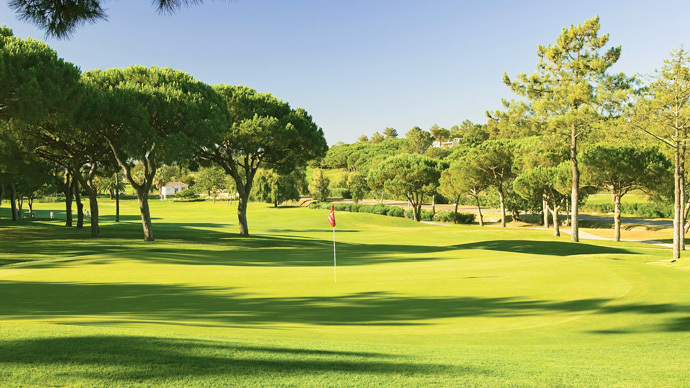 While the first 9-hole are over rolling sandy undergrowth with gentle pine trees, the shorter second 9-hole runs through hills dotted with lakes that present the main obstacle for the golfers on this course. 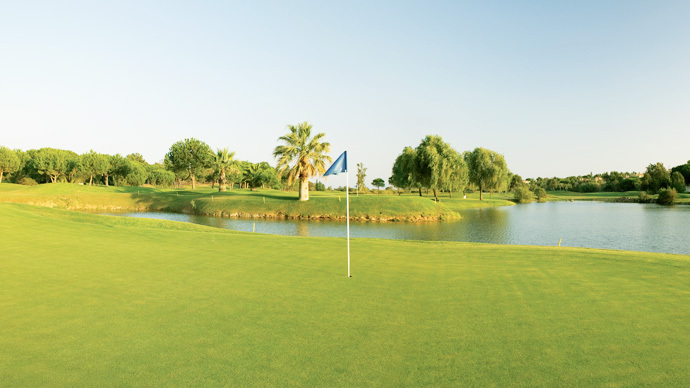 Nice mixture of trees and lakes , allways in good condition .